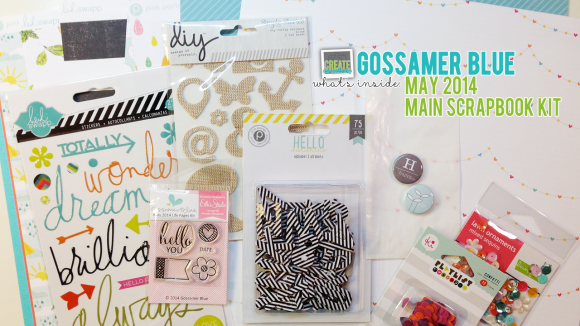 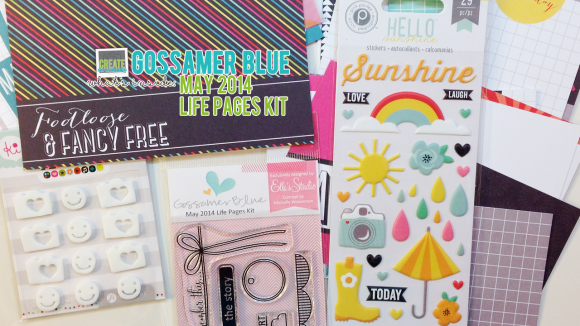 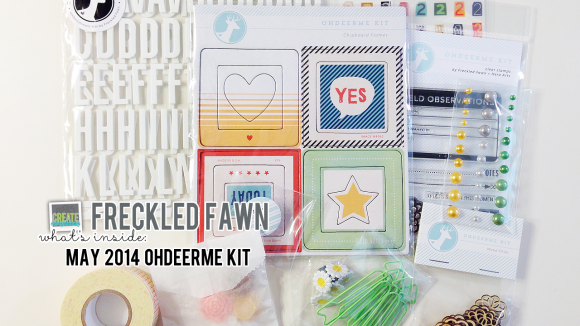 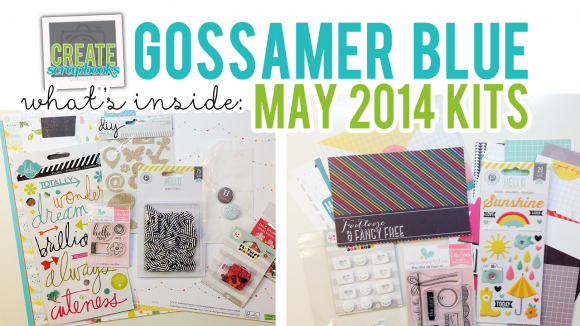 The kit contents for the Gossamer Blue MAY 2014 kit releases can be found on ScrapClubs.com at this link. 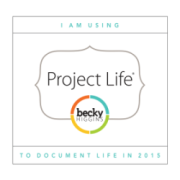 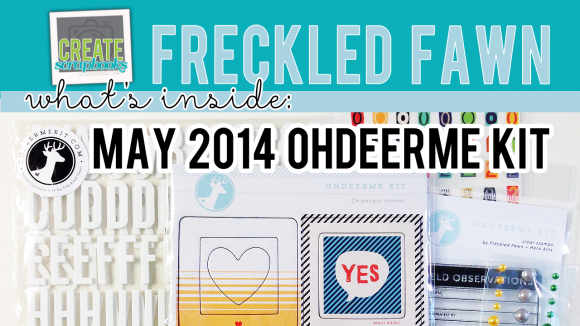 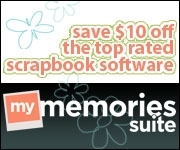 What’s Inside VIDEO: Cocoa Daisy HERE I AM & DAY IN THE LIFE KIT – MAY 2014 Kits with Exclusives! 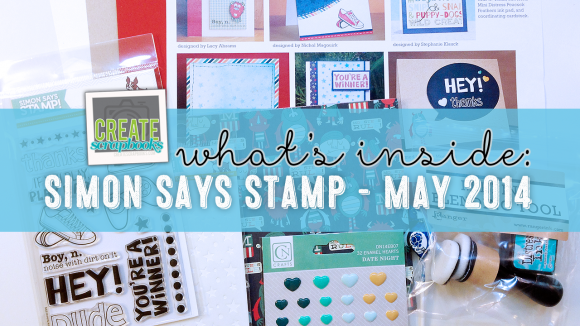 The kit contents for the Simon Says Stamp Card Kit of the Month Club MAY 2014 kit release can be found on ScrapClubs.com at this link.